Availability: In Stock., 22 Available. 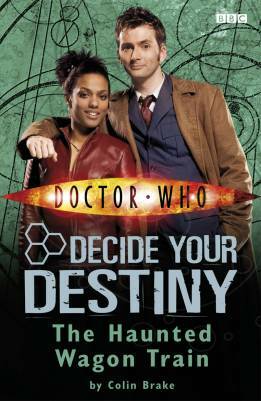 Join the Doctor and Martha on their travels through time and space and influence the story with your decisions. Choose a direction and let the adventures begin.